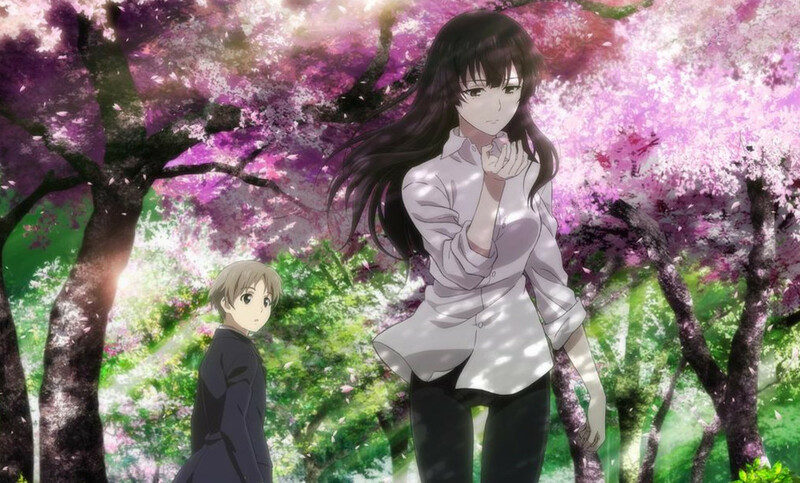 Animation production will be handled by TROYCA (ALDNOAH.ZERO) with Makoto Kato making his series director debut. Michio Sato (Tenchi Muyo! GXP, Viper’s Creed, Eyeshield 21) acts as the chief animation director and character designer. Takayo Ikami (Penguindrum, Yurikuma Arashi) is in charge of series composition with music production by TECHNOBOYS PULCRAFT GREEN-FUND (Akikan!, Trinity Seven, Witch Craft Works). Beautiful Bones -Sakurako's Investigation- is scheduled for an October 2015 broadcast in Japan and will be available domestically through select digital outlets with a home video release to follow.